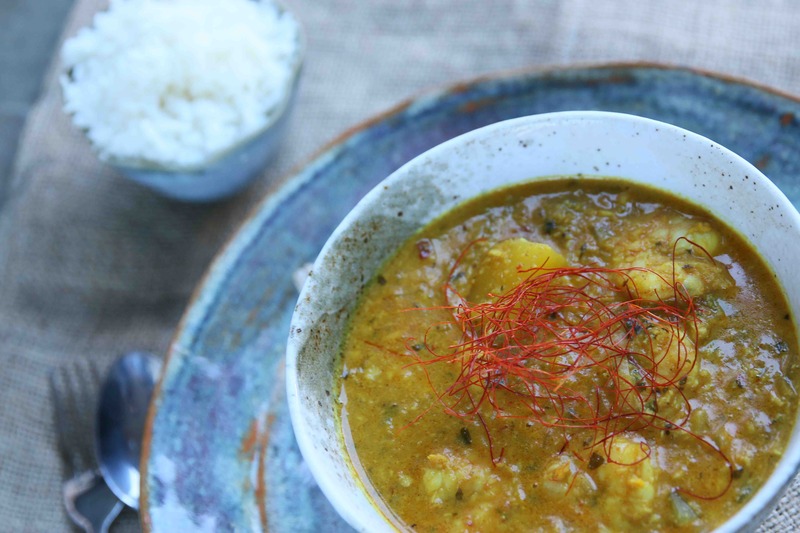 This is packed full of flavour, light and fresh ingredients keep this curry super healthy and one for the milder curry lover. Making your own paste is so easy! Check out the full video on my youtube channel.